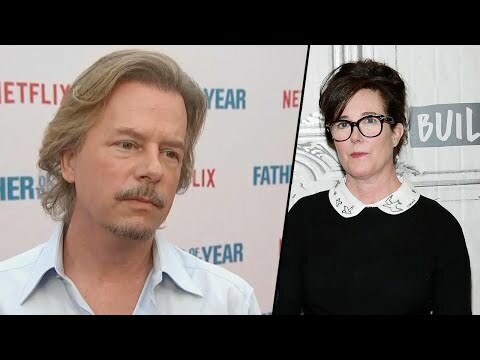 After the death of his sister-in-law, Kate Spade, actor David Spade shared how his family has been coping with the tragedy. “Everyone’s pulling it together,” he said, “And I think we’re getting in the best place we can at this point.” The acclaimed designer hanged herself in her Manhattan apartment in early June. She had been married to David’s brother, Andy. Her death sent shockwaves through the worlds of fashion and entertainment, as well as her family.